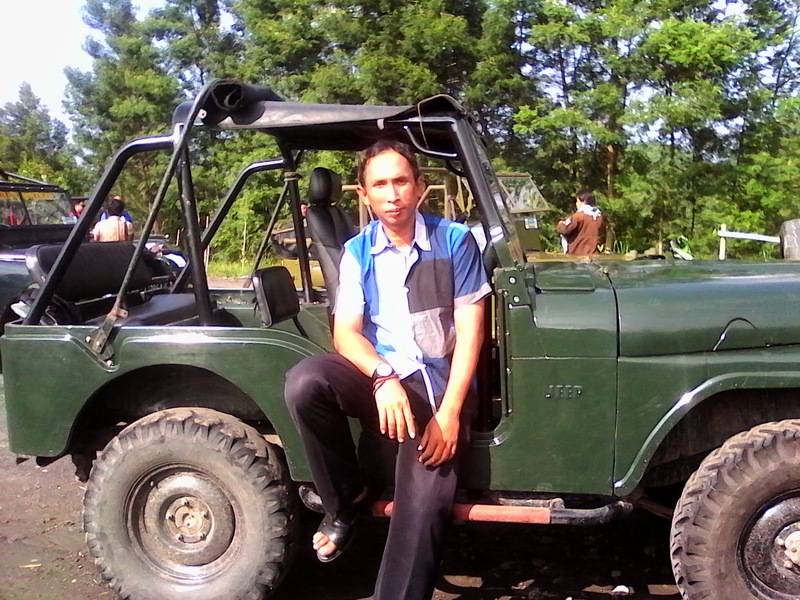 We are excellent yogyakarta private driver who will become your kind yogyakarta english speaking tour driver, trusty partner, secure, safe driving, and hospitality. 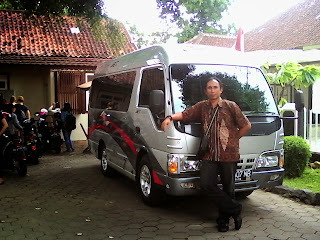 We named "Abhisekatour" as my own company and have 6 yogyakarta english speaking driver. We located in Yogyakarta, Semarang Shore Tours, Bali Tours, more kind memorable ! Yogyakarta excellent private driver. Looking for a private driver who recommended especially for foreign tourists? 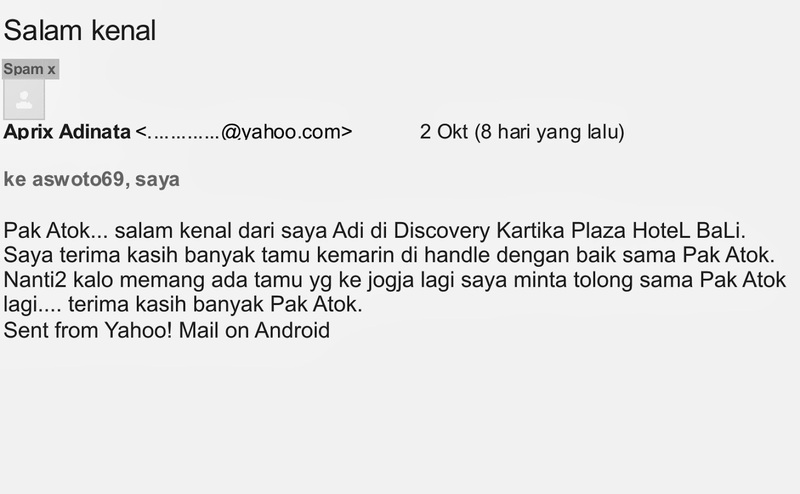 you can see from the experience and testimony of tourists who had used the services of yogyakarta private driver. Second, you certainly will choose the yogyakarta driver who has the best basic scientific knowledge about many things, especially about the temple, culture, and the history of Yogyakarta and Indonesia tourism also. So, that will be more deeply assistance and guiding for you to knowing about Yogyakarta, Indonesia. With that two reasons above, you can trust and make team yogyakarta driver ATOK as the best person you will knew, who take you to your your yogyakarta tourism destination and helping you to solve all your trip problems. Please do not be confused to choose recommended yogyakarta private driver in Yogyakarta, choose an experienced one with kind comments and testimony, well knew about the cultural, social, adventure and culinary in Yogyakarta those means not just a driver. 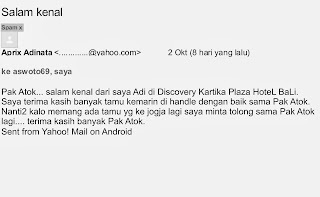 So please do not hesitate to send your trip plan in Yogyakarta to me at email : aswoto69 (at) gmail.com.